Are you afraid of heights and confined spaces? 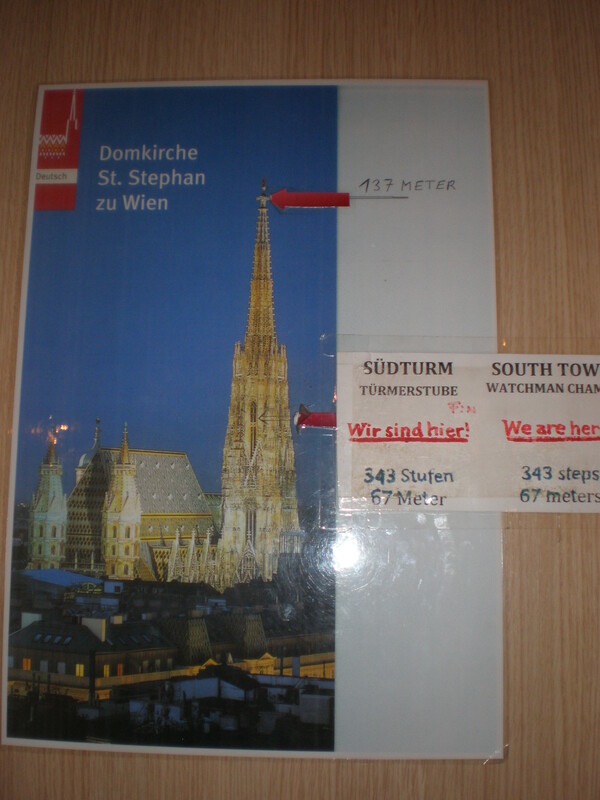 Then, please don’t climb 343 steps to reach the viewing point of ˝Steffl˝ tower in Vienna (the southern tower of St.Stephen’s cathedral). Yes, I went up 343 steps. There must be something wrong with me, right? :) Well, I just like climbing towers and viewing the city from above. And it’s always interesting to get the bird’s-eye perspective of the city, don’t you think so? It was a long climb and it’s really narrow so when you come across other people trying to go down while you’re going up it isn’t’ really pleasant. Luckily, I did it first thing in the morning (read at 9.30 am but the tower opens at 9) so there weren’t that many tricky situations. The cost of the ticket is only 4.50 euros and you get your money’s worth. The only disappointment is that when you get to the top (at 67 m; you can’t get to the actual top of the tower at 137 m) there’s a souvenir shop. As with other towers there’s a protective wire so you have to take pictures through it. 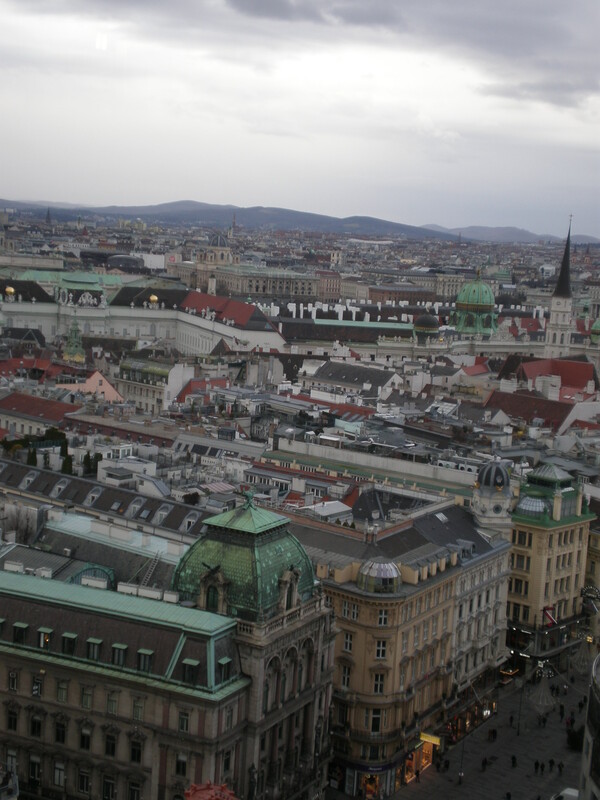 It wasn’t the sunniest of the days but I still got to see the beautiful Vienna’s buildings down below me. Since the St.Stephen’s cathedral is right in the center of the city you get to see the top of Hofburg’s dome (the royal palace), the Belvedere castle, many church spires and domes and the magnificent neo-Gothic Rathaus (City Hall). 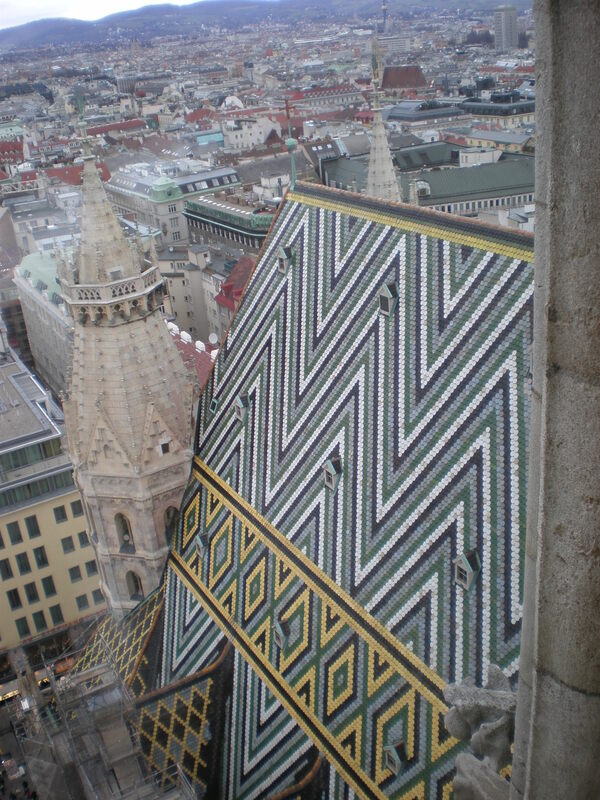 You can also see the amazing tile work of the cathedral’s roof which represent Hapsburg’s coat of arms in the shape of the double-headed eagle. It must be quite something to go up in the late afternoon when the Christmas lights are switched on because then you can admire the festive decorations of Kartnerstrasse (the high street) and Graben street (there are beautiful pine Christmas trees which smell so nice) and you see the big red baubles of Rotenturm street. You can also go up the other lower tower but that one costs 5.50 and you go up in an elevator. I guess you can also get nice views from that tower too but it’s not as tall as Steffl. But there’s the famous church bell Pummerin. 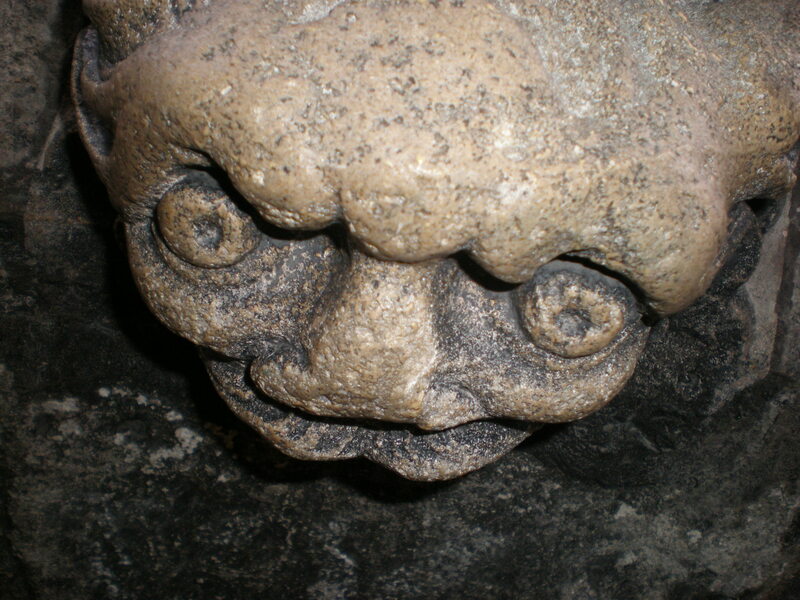 Of course, you can enter the cathedral for free but you pay to go up the towers and to visit the treasury. 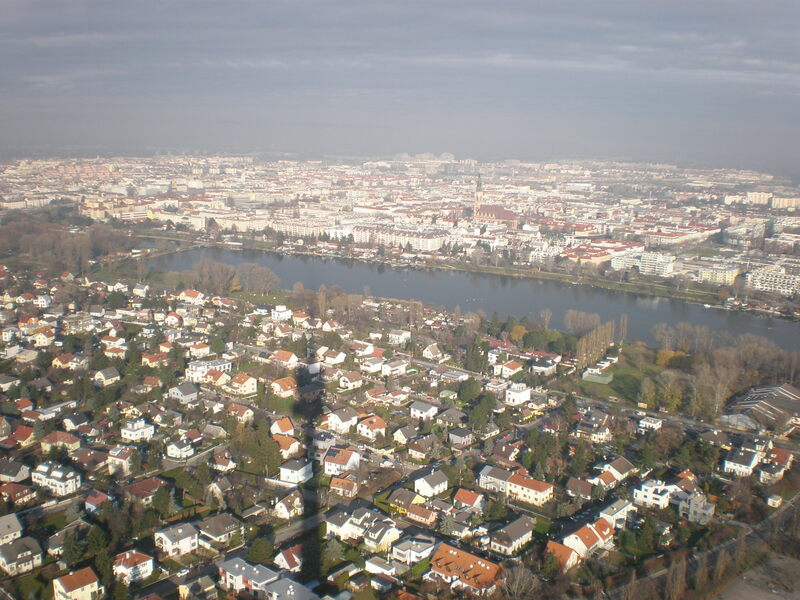 However, a very different experience is to go up the Danube tower which is the tallest tower in Austria. 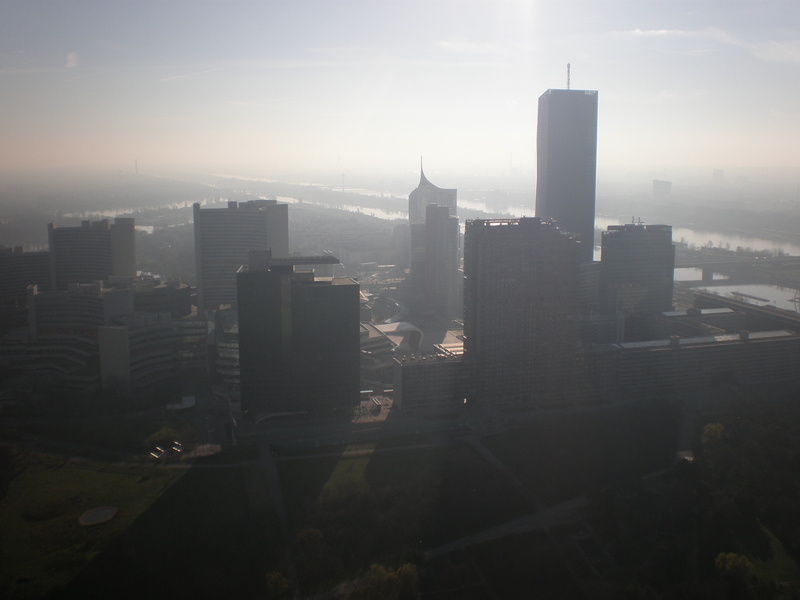 It’s located near the north bank of the Danube river outside the center. It’s close to UN city-the UN’s offices are here since Vienna is like Geneva and Nairobi a UN regional headquarters (New York City being the main headquarters of the United Nations). Of course you go up in an elevator which is the fastest elevator in Austria so you get to 160 m in a matter of seconds. The Danube tower is 252 m tall but the observation deck is at 160 m. Above it is the café and then the revolving restaurant (at 170 m). I took a sneak peek in the restaurant but apart from nice views it didn’t seem like it offered something special. Talking about the views, well, for the price of 7.40 euros I have to say I was a bit disappointed. Yes, you’re really high but since you’re quite away from the center you don’t get to see the most interesting parts of Vienna. It was sunny when I visited but there was also a haze so the photos didn’t come out great. So, what can you see? Well, the park where the tower is and the skyscrapers of the so-called Danube city (or UN city), and you can see the Giant Ferris Wheel in Prater and I think I saw the spire of the St.Stephen’s cathedral.Of course, you see all the houses of this neighborhood and the hills in the distance. But you get a much nicer/more interesting view from St.Stephen’s cathedral. 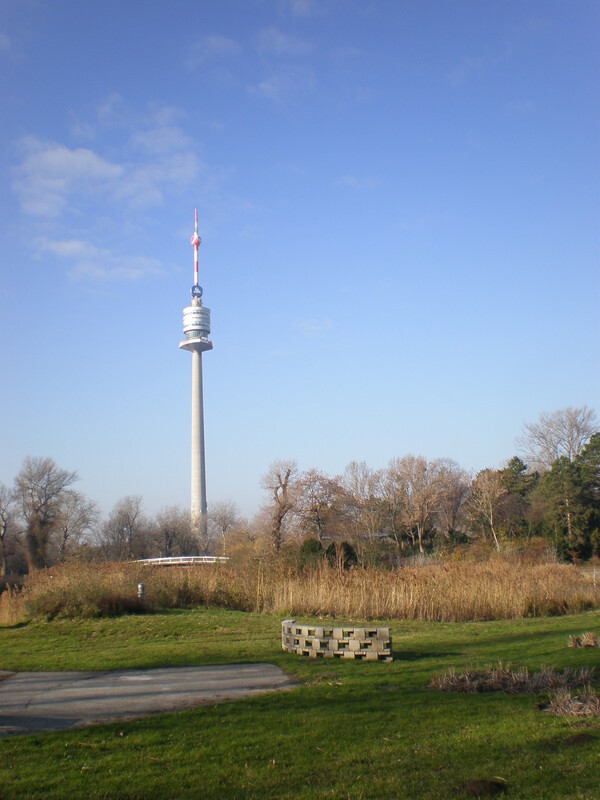 However, if you like bungee-jumping then you can jump off the Danube tower since there’s also a bungee-jumping platform at the observation deck. 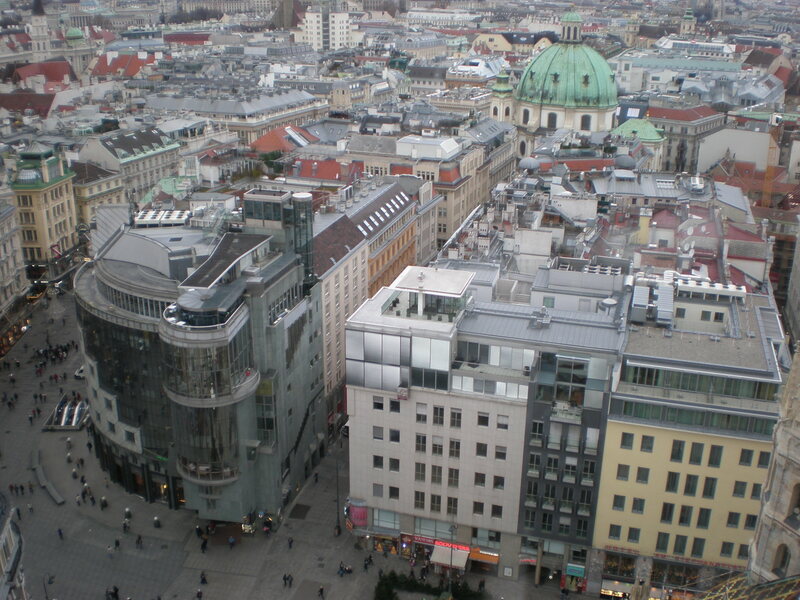 There are two other interesting views of Vienna that don’t cost you anything. 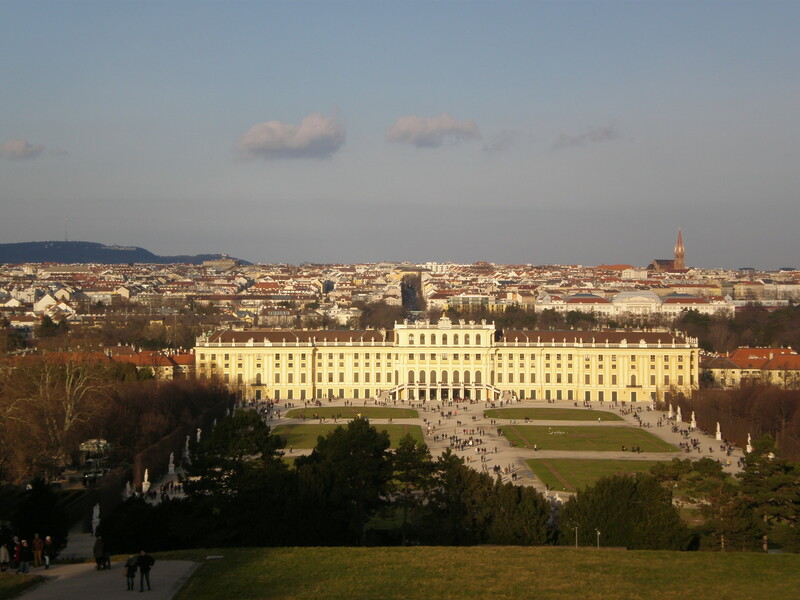 The view of the city from Belvedere’s palace grounds and the view of the city from Glorietta on a small hill just opposite the Schonbrunn palace. 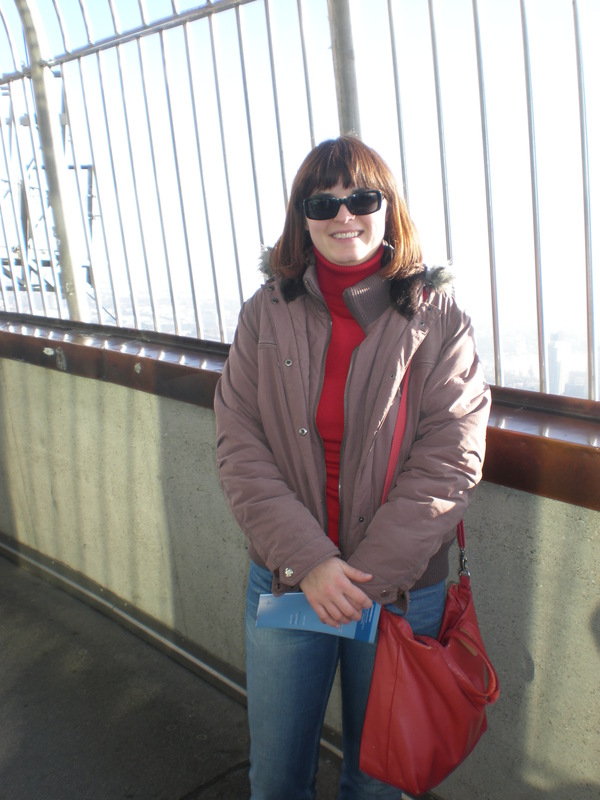 Furthermore, when I visited Vienna for the first time in 2005 (in December, I celebrated my birthday there too) I went on the Giant Ferris Wheel (Wiener Riesenrad) in Prater. It was great and you get wonderful views of the city but I can’t show you those photos because I still had an analogue camera then and not a digital one :). Naturally, you pay for the ride on the Ferris Wheel. 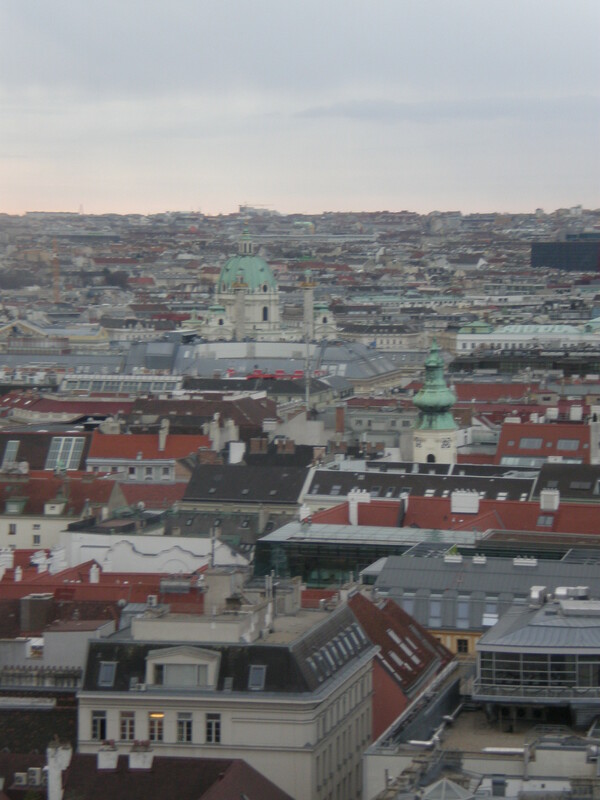 Have you done any other interesting views of Vienna? Merry Christmas and thank you for reading my travel posts! Very impressive and informative post. Your photos are gorgeous, so it was worth to climb all those steps. 🙂 Thank You for this interesting post. Oh, I didn’t realize you could go up the tower in St. Stephen’s. Not that I would have – bad knees – but it would have been nice had our tour guide mentioned it as an option. Lovely views from Schonbrunn as well. We went in the evening so it didn’t make sense to check out the gardens, something I probably would have enjoyed. 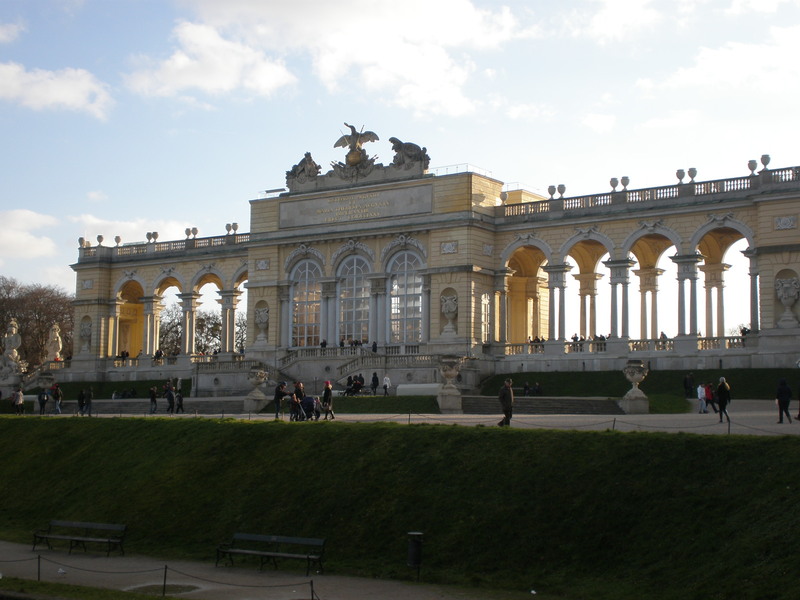 I really liked Schönbrunn Palace! I thought it was so much better than Versailles. The views were definitely beautiful from the Gloriette. 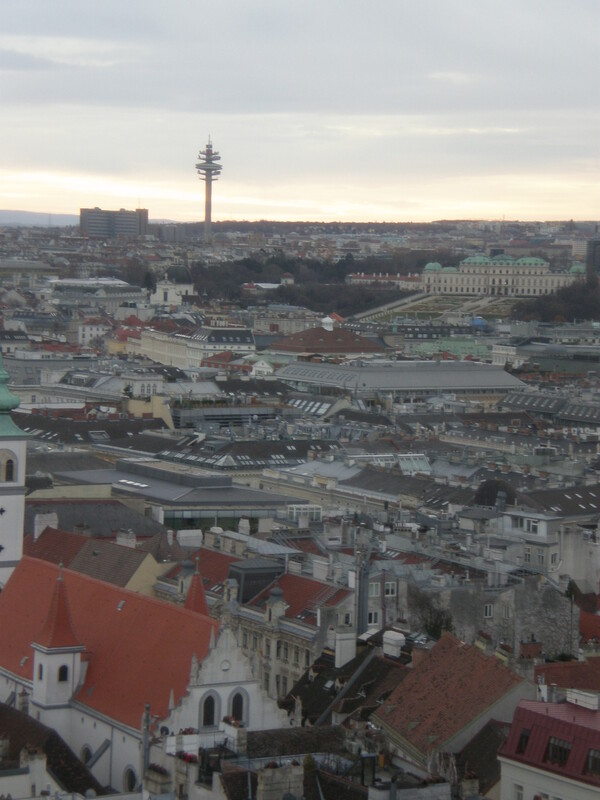 I’ll be writing about our second visit to Vienna in… oh… the upcoming months (hopefully haha). Looking forward to reading about it:)Merry Christmas! 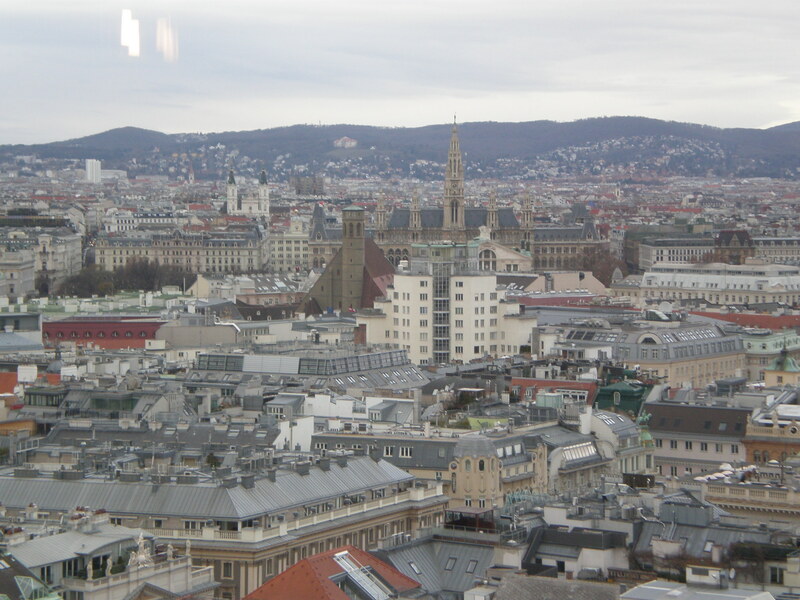 Loved the bird’s eye view of Vienna! Merry Christmas to you to Tanja.